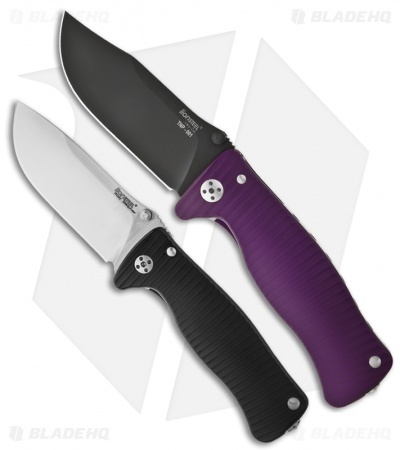 The SR2 aluminum folder or Mini SR1; it's everything you love about the SR-1, but in a smaller package! 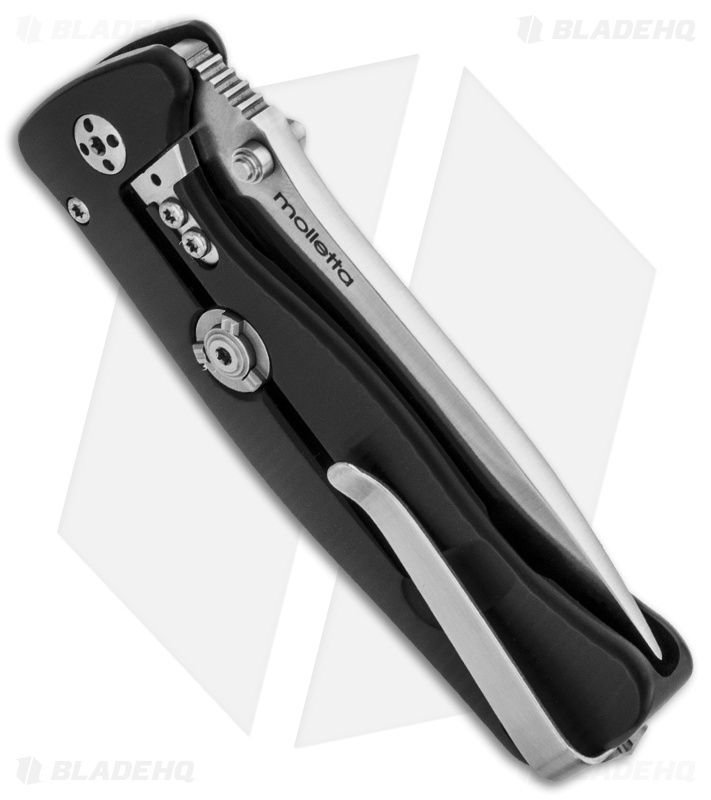 This LionSteel SR2 features a black anodized monoblock aluminum frame. The single-piece machined handle has a frame lock that is outfitted with the RotoBlock system, which allows the user to turn a switch or 'lockbar stabilizer', basically converting it to a fixed knife. 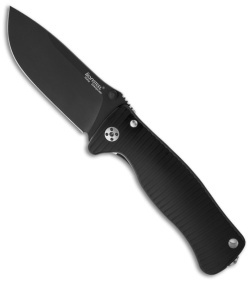 The drop point blade is Sleipner steel with flat grinds and a matte black finish. This Aluminum SR-2 includes a tool for pocket clip and pivot adjustments.